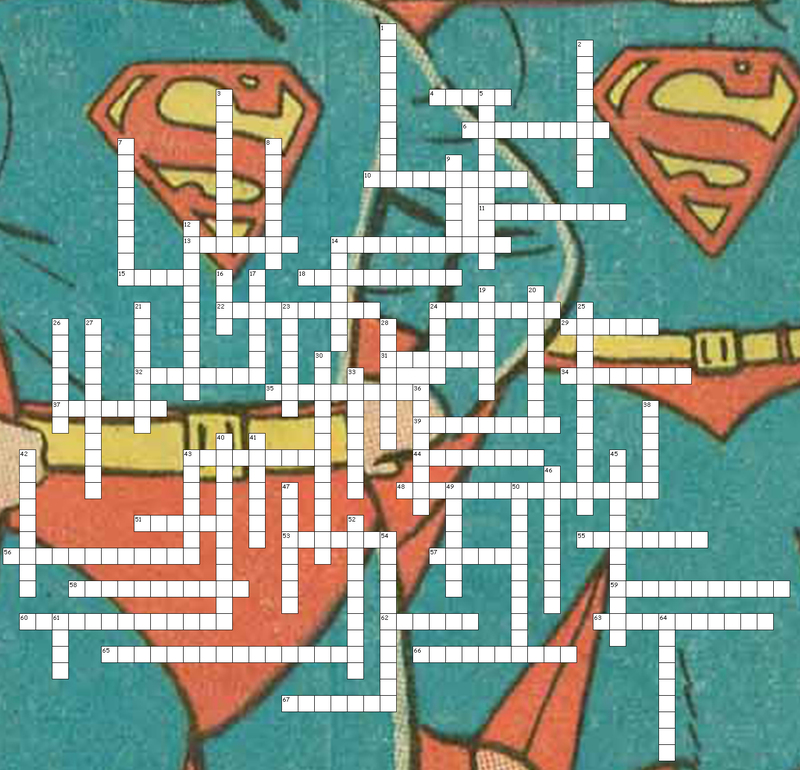 I’m posting a crossword puzzle that I made based on characters from DC Comics. Hopefully it proves to be a fun and challenging distraction for some of you. 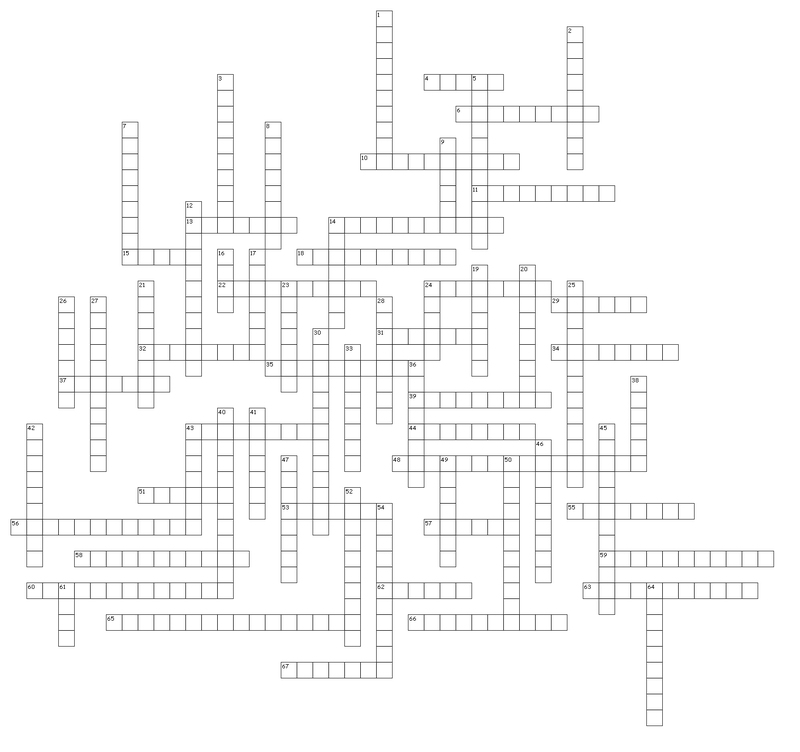 Click here or at the crossword link on the top of the page to have a try. 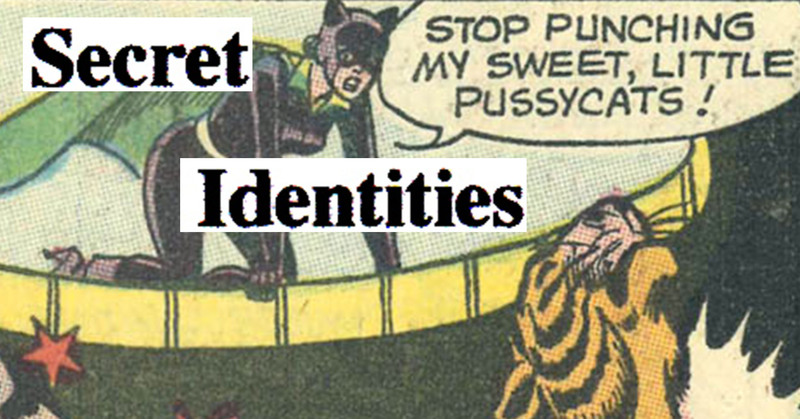 Following the link will allow you to see the clues.